So it's almost Valentine's Day! How fast has the time gone? It seems like the days are just flying by too fast these days. Although I did read a ton of books in January, so at least that's something. But like certain holidays, they can creep up on us so quickly. Birthdays, especially! But for this topic, it's Valentine's Day that's appeared in the blink of an eye. . . 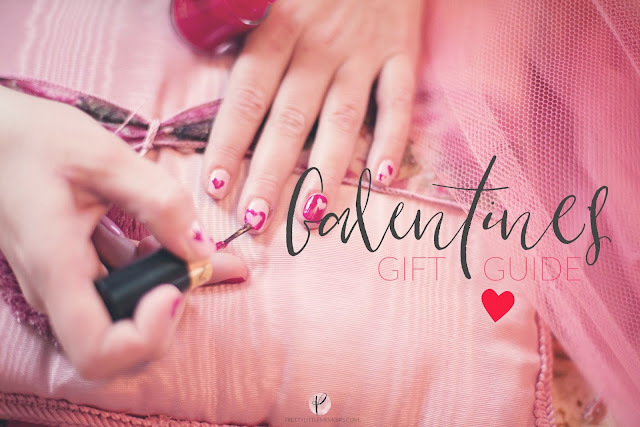 If you're taken - or just love Valentine's Day - you'll be off doing the romantic-things this February, but if you're like me. . .you'll be spoiling yourself and thanks to my Galentine's Gift Guide, spoiling your friends! I've included a bunch of gender-neutral gifts (just because it's called Galentine's doesn't exclude anyone) so you can take your pick! Do let me know if this helps any of you or gives you ideas for spending your day with friends and having fun! Onwards. 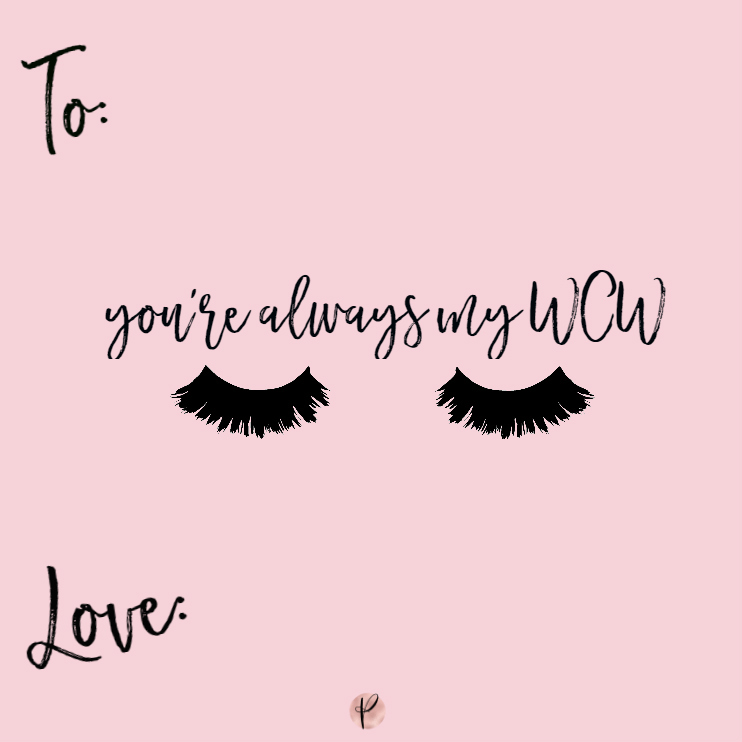 . .
Books It's no wonder I put some books on my Galentine's Gift Guide. There are so many friendship-forward novels out there that would be perfect as a gift. 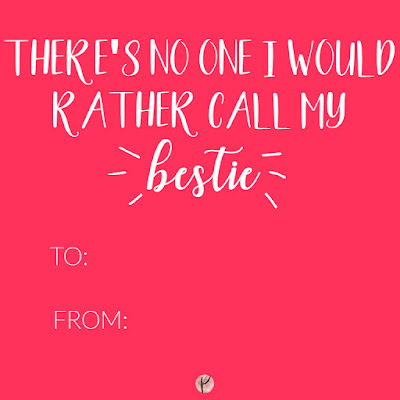 I've listed a few that you could easily get for your Bestie! Since You've Been Gone by Morgan Matson is the ideal book to give to your BFF. A story about love, friendship and written by one of the best YA authors out there is sure to be a winner. Will Grayson, Will Grayson by John Green and David Levithan is a staple YA book to this day. I see it everywhere! It's no wonder. These two authors make magic together in this incredible novel. Eleanor & Park by Rainbow Rowell is the book I've always heard about. 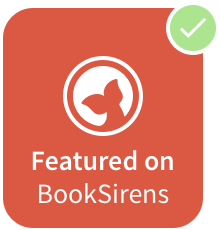 It has majorly great reviews and is ranked one of the best YA books. I haven't actually got around to reading it - why, I don't know! - but I have a copy on my shelf that I'll try to read very soon! Sweethearts by Sara Zarr is the ultimate Galentine's read. I read it long before I started blogging seriously, but this holiday always reminds me of the sugar-sweet cover and the powerful story within. I owe you a coffee on pay day! If you do have a little cash to spend on your friends this Galentine's, I've picked my favourite finds I've stumbled across this time of year. Most are from small businesses. It's really important to me to support them! This adorable Best Friend Coaster by Lisa Angel is so cute! It's affordable and dainty and would be so perfect for your best friend. You can look at the whole Lisa Angel range here! The Whole Lotta Love bubbleroon is out of this world cute! If your BFF loves Lush, you're in for a treat here! If you haven't got a local Lush store, you can buy them online! These Long Distance Friendship Necklaces are the perfect gifts for those friends who live so far away! I think this might be my favourite of all. Most of my friends live quite a distance from me and it's hard to ever see them / see them at all. These are so cute - and they're so affordable! If you're planning on heading out this Galentine's, your plans probably involve a bunch of friends having dinner or cocktails in the city, or a quiet little coffee brunch at Starbucks. 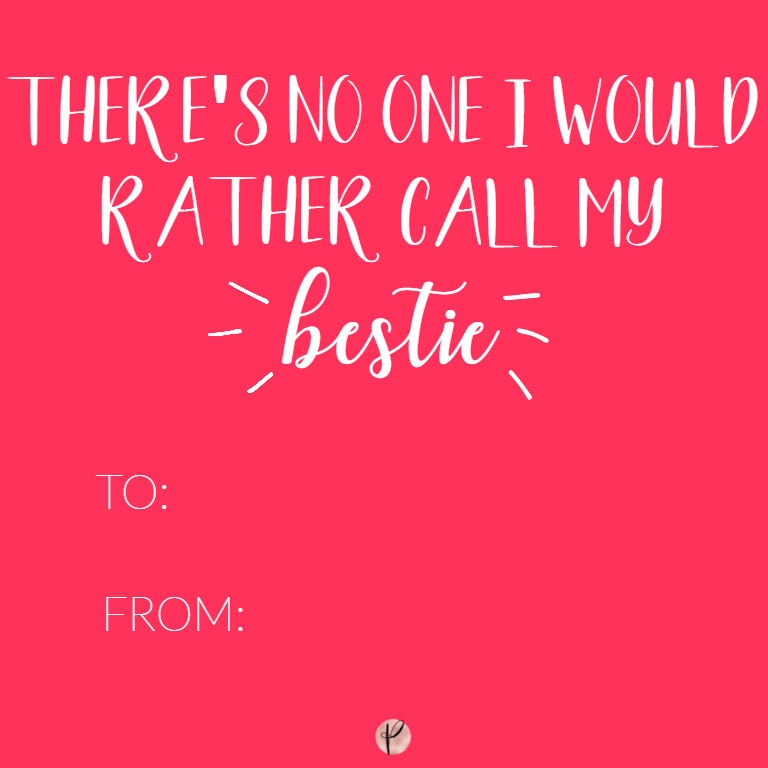 I'll be celebrating Galentine's a little early since I'll be in London at a book event, so I'll probably grab cocktails with my sister. But if you're still unsure what to do, here are a list of some amazing ideas you could do! For anyone who wants to listen to songs about love, being single, bitterness, happiness, and all the inbetweens (including some laughs), I made a playlist for everything you might want to listen to this love season. So, how are you spending Galentine's/Valentine's Day?